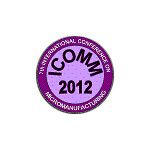 The 4M Network is a EC Knowledge Community in Multi-Material Micro Manufacture. The Network acts as a knowledge resource to the research community and to industry in the development of microsystems devices that provide new, enhanced, and multi functionality in tiny packages, integrating micro and nano scale features into products and systems. The Society of Manufacturing Engineers is the world’s leading professional society advancing manufacturing knowledge and influencing more than half a million manufacturing practitioners. 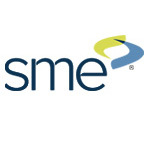 SME promotes an increased awareness of manufacturing engineering and keeps manufacturing professionals up to date on leading technologies. 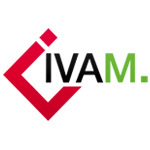 IVAM is the communicative bridge between suppliers and users of high-tech products and services. IVAM show the latest trends and tell the actors on the market how to advance their products with microtechnology, nanotechnology and advanced materials. 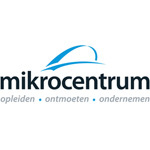 Mikrocentrum acts an independent research institution to contribute to the improvement of technical and business processes of companies as an OEM or supplier is engaged in technical manufacturing and / or the processing industry in the Netherlands and Belgium. focuses on processes, equipment for micro-scale features miniature parts fabrication, miniature systems with issues as tooling, fixturing, motion, sensors, positioning, materials, concepts for micro-scale modeling and design manufacturing. A broad range of processes is considered as machining, forming, Micro EDM, ECM, laser processing and others.